MSSI has researched and works with several of the state and country's top lenders to make your solar investment experience an easy and affordable one and is pleased to be able to offer, through these lenders, the availability of credit to our residential customers. This type of loan is unsecured and is usually available for 5-7 years. In order to qualify for this loan, your credit score should be a minimum of 670. This type of loan is usually a secured loan tied with the equity you have in your home. In order to qualify for this loan you need to have a minimum 670 credit score and sufficient equity in your home or other significant asset that can be tied to the credit line. A financial agreement option - The developer arranges for the design, permitting, financing and installation of a solar energy system on a customer's property at little to no cost. We've also created partnerships with the area's leasing companies who are actively looking to work with local Maryland businesses. up to $65k with rates starting in the 3's. 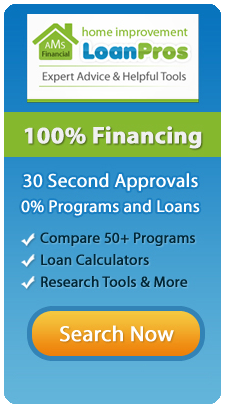 Get pre-qualified in minutes, approved in less than 7 days.